Espresso machines rated highly for efficiency, utility, and the all important taste factor provide much more than the run-of-the mill features of lesser offerings. With most standard coffee dispensers, the glass flask sits on the hotplate while brewing the coffee which results in a burnt and bitter taste. However, in case of Hamilton Beach 47214, the brewed coffee directly flows inside the insulated thermal basin equipped with gentle warming water. This ensures that the coffee is hot and fresh with no compromise on taste. Furthermore, it has a gentle warming heater and enclosed brewing system, which improves the flavor too. One can afford this unit for as low as $58 and it’s pretty much worth the money. So, whenever you want a fresh hot cup of coffee then all you need to do is to just hold the coffee mug below the machine, and allow fresh cream of coffee to pour into your mug. 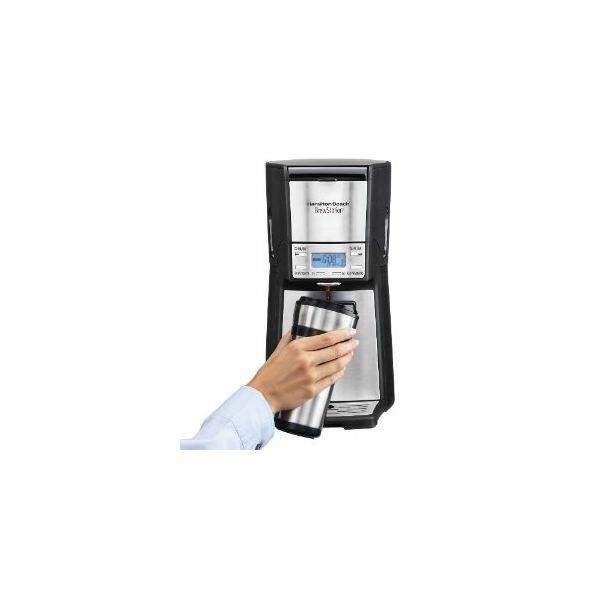 Hamilton Beach has a wide range of products in the arena of espresso and coffee makers, which don’t just look great on the countertop while brewing mouth-watering coffee, rich espressos and foam-covered cappuccinos, but are also fast and easy to operate. One such product is the Hamilton Beach 40111. 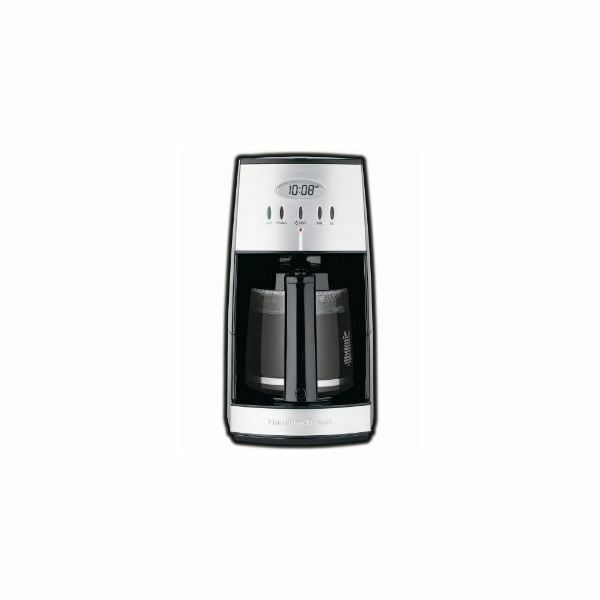 This unit of coffee and espresso maker allows you to enjoy the rich flavorful take of the espresso as well as coffee in your home. The top lifts up to way in the water reservoir and the lids are so long you must turn the unit sideways to clear the cupboards. I would definitely advise you to buy this product as it is affordable and costs just under $100 on Amazon, making it a worthy bet. Hamilton Beach 406116 is made up of good quality stainless steel with an attractive mirror finishing, which helps in preventing stains. 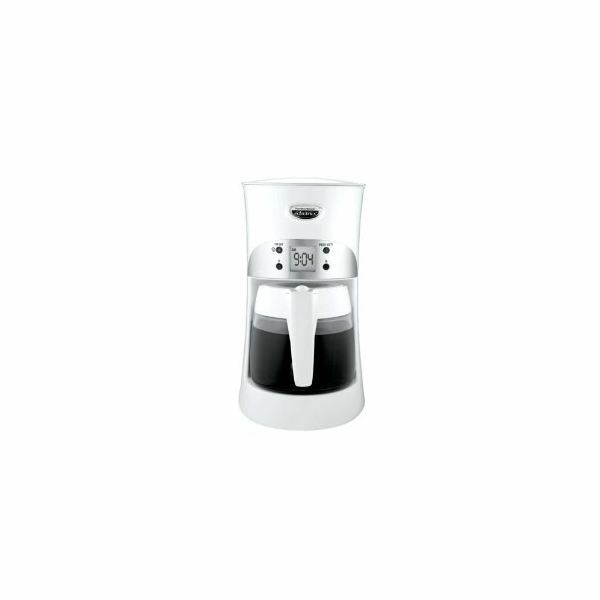 It is a super fast 2-in-1 percolator, which has the ability to make a cup of coffee in seconds. It can produce 12 cups of coffee at one go. This percolator maintains the temperature of coffee almost for 30 minutes even after brewing is completed, and guarantees that your cup of coffee tastes fresh even after several minutes. It also comes with “digital display’, and “keep warm function", and is capable of making/storing up to 12 cups of coffee. 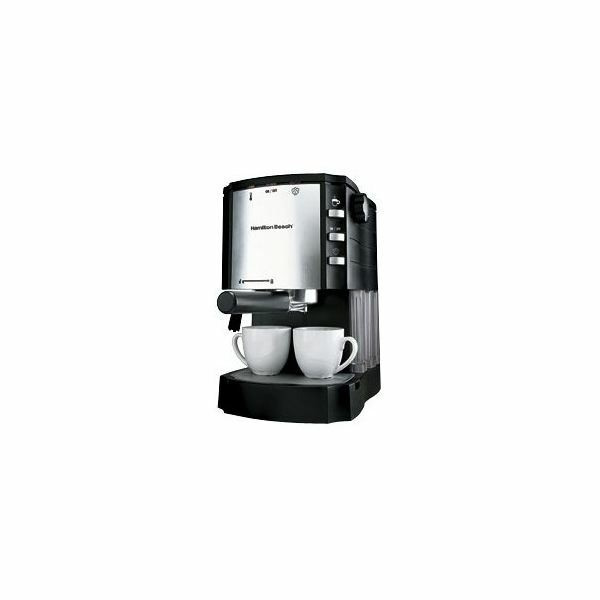 The Hamilton Beach 40729 Espresso Machine comes in a space-saving design and holds enough water for multiple cups. But, if you’re on for espressos with great froth then perhaps this isn’t what you’re looking for. Although easy to refill, it produces watery Espresso because the steam wand is too short. As you’d expect, it doesn’t make for much froth, but this coffee machine is a decent option if you love tasty espresso shots from ese pods. One of the biggest problems with this machine is that it is prone to leakage, but if you’re lucky enough not to encounter any leakage problems, then this would definitely make a good choice in limited budget. So, there you have five of the best Hamilton espresso machines rated based on the criteria you just read about. You may also want to review and compare more espresso machines here, or read on recommendations for buying home espresson machines.